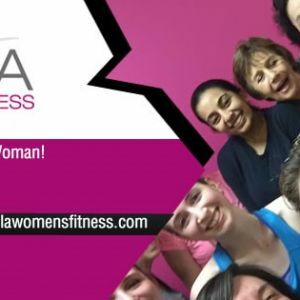 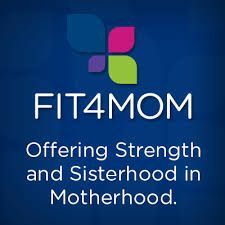 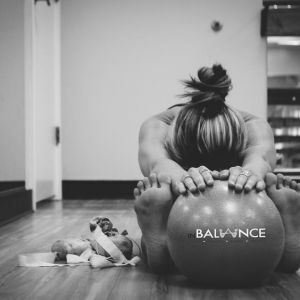 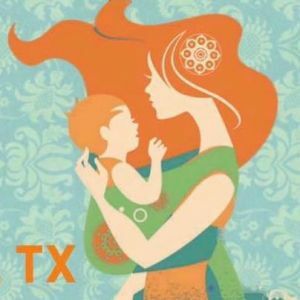 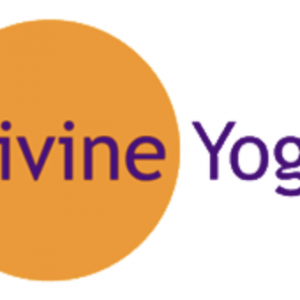 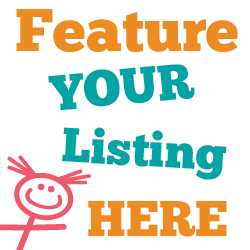 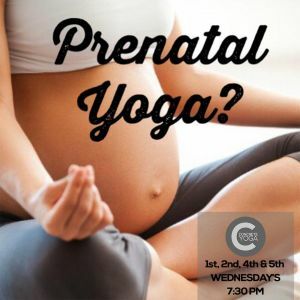 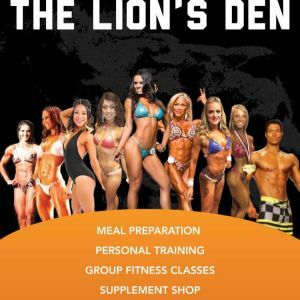 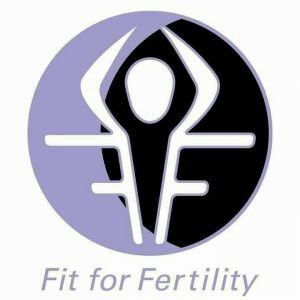 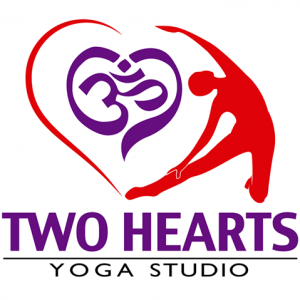 This page is to list prenatal and postnatal fitness classes including prenatal yoga, prenatal aqua aerobics, pregnancy massage, pregnancy chiropractors, postnatal fitness classes and other types of health and fitness programs and services for pregnant moms and new moms in the San Antonio, Texas area. 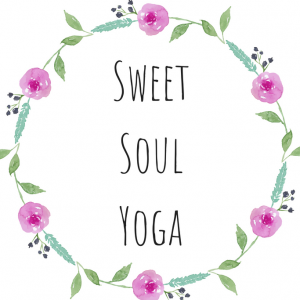 YOGA” A process of balancing all aspects of life with “mindful action.” Dedicated to the physical and emotional needs of women. 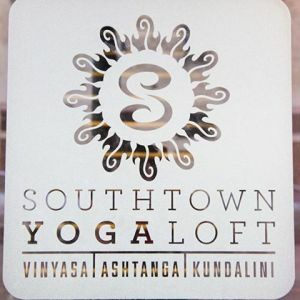 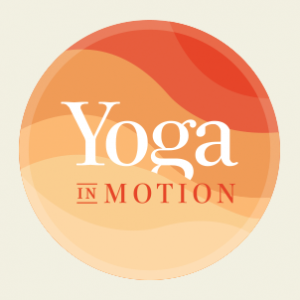 Yoga for relaxation. 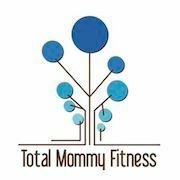 Total Mommy Fitness offers fitness and nutrition programs for pregnant women and busy moms. 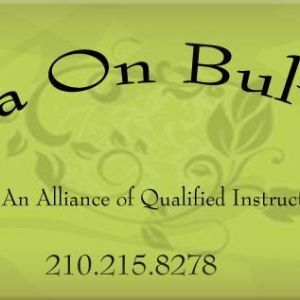 Coaching is available in Austin and San Antonio.